Time to start my Christmas Special 2016. It's quite the battle for the top spot this year, with lots of people wanting the number one to be a Christmas song, but it seems unlikely that that will happen; what with all the UK Christmas Number Ones rarely being Christmassy at all. Hit Christmas songs, usually, settle for the top 10 and year after year climb back onto the chart. This year will be just like any other year... Only with more Christmas songs competing for the top spot. 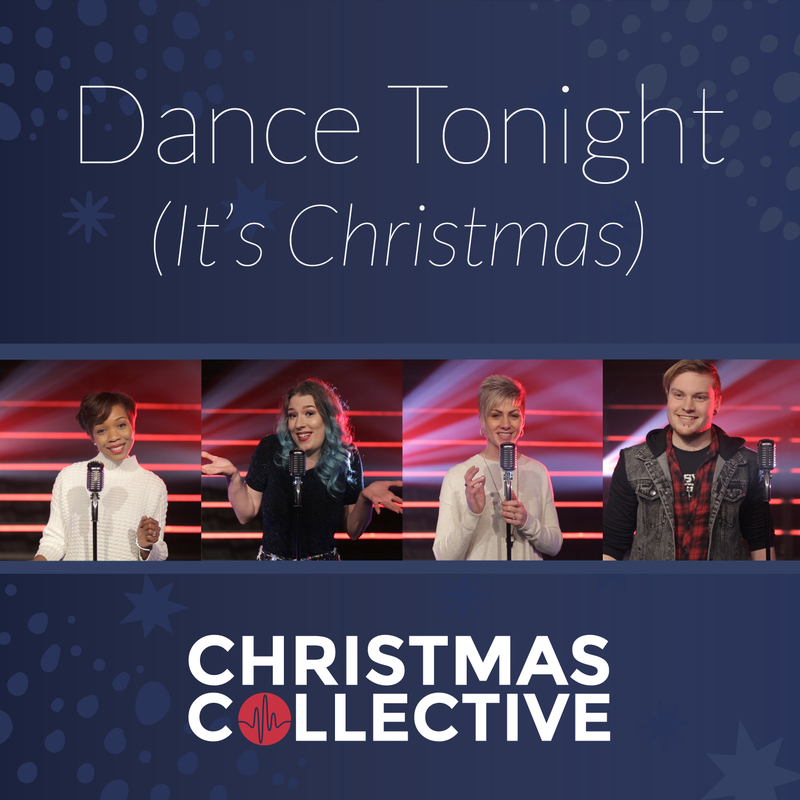 Watch the Proclaimers' Christmas Collective bring the spirit of Christmas with their song "Dance Tonight (It's Christmas)". They've got strong vocals and a sweet narrative. 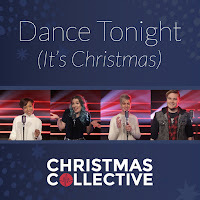 The Christmas Collective are a collection of six vocalists, consisting of Faye Snelling, Hannah Roberts, Gina Natasha Cummins, Rianne Collins, Ryan Hase, and Sam Cousins. They came together for this Christmas song which is completely cheerful with so many identifiable Christmas traditions and thoughts, filled with beautiful vocals that really brings the stunning quality of this song. 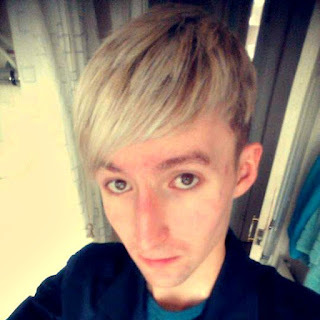 Some come from a musical background, hence why you might recognise them. Some are new singers on the scene. Each adds a special flavour to this song, so much so that each artist could push for a solo career and easily become successful. This is what makes this new release one of the best for Christmas number one, this year because their vocals are on point. This song was written by Mark Harvey and Sam Cousins. Public suggestions helped create the lyrics. Put together by Proclaimers Church. All proceeds from the single will be donated to local charities Break and Love Norwich. The music video has a whole lot of festive Christmas spirit behind it. Both narrative and performance based, is there any better way to represent a Christmas song than give it a cheerful loving music video? The performance side of things are very festive. It's good to see each of the singers get a spotlight; granted that some are seen more than others, but they equally add something fresh to the track. Each artist is different in their own right, and they've crafted the song wondrously around their voices with brilliant harmonies. The visual brings emotion into the video; this song means a lot to these singers and it really shows. The narrative is just as festive. Christmas brings people together, and that is shown throughout. The actors bring a realness to the video, some normalcy amongst traditions such as exchanging presents. It's loving and understanding. However, Sam Cousins clearly just danced and grooved out by himself to fill the video up; this comes off slightly weird, but it's all in good spirit. Overall, as Christmas music videos go, this is one of the best from a collection of artists. Usually, these sort of music videos come off completely flat; but this one is honest and real, with great emotion behind. If you haven't bought the track yet, you really ought to. 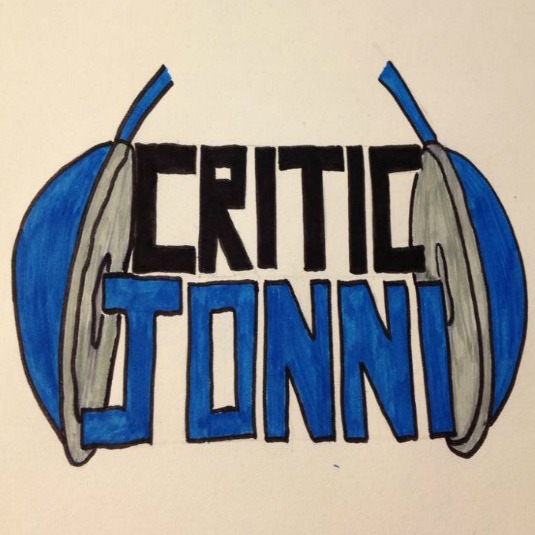 These guys need the support, and it deserves to top the charts, even if it doesn't seem likely.